Nicole’s post was very intriguing. Her post made me think about the definition of “maker” and its relationship to authorship. If someone prints a 3D model of a famous artwork, such as a smaller version of “The Thinker” by Rodin, to use a famous example, would we still attribute authorship to Rodin? How would this differ from a replica found in a gift shop? If used in an an academic study, how do we evaluate the difference? What would the role of the printers or programmers be in the making of these 3D versions? This tension reminds me of debates concerning authorship in the Renaissance, specifically regarding prints. Prints of famous artworks were often printed and circulated widely. Who was the author of the print? The woodcutter/engraver, the printer, the original artist? What is the difference between an original, reproduction, replica, and copy? 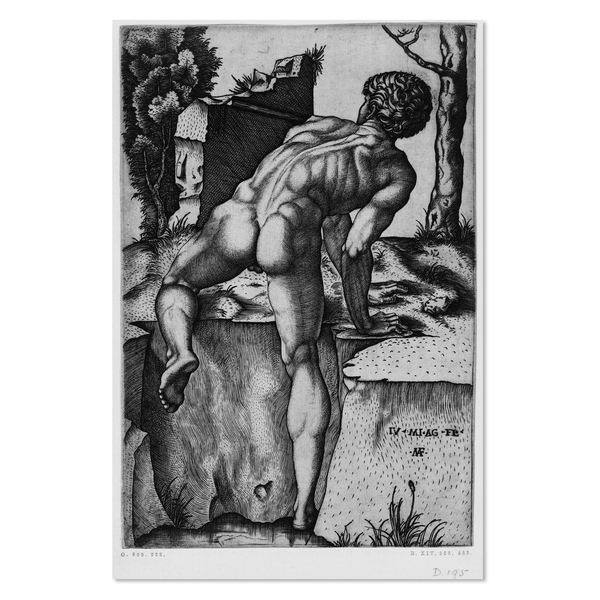 An interesting example is this print by Marcantonio Raimondi which is based on a drawing by Michelangelo. The inscription reads: “Invented (invenit) by Michelangelo the Florentine/ Marcantonio made (fecit) it.” Here a distinction is made between the engraver and the original creator of the image. The role of “invention” is also important. What happens to the image when it is given another medium, a different context, and a different artist? The questions I am asking are: what happens to the image or object when printed in 3D? How does it change and how does our experience of it change? How can we understand authorship in this context? These timelines use works of art, manuscripts, and objects to represent British medieval history. 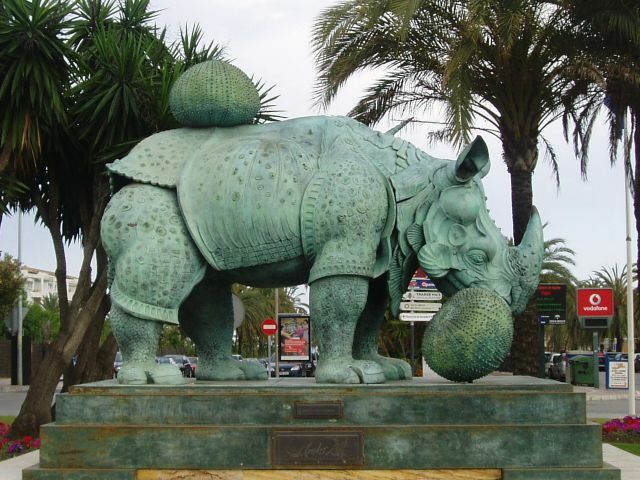 They are also examples of museums or libraries using their own collections for this purpose. On the museum/library side, how does the timeline make a collection ‘come to life?’ Is the timeline an effective tool for the museum or library? How do these work similarly or differently when taken into the physical space of the museum or library (see Lubar)? These timelines seek to contextualize objects by showing relationships between objects, events, and people throughout time and in one visual schema. One major difference between the MET and BL timelines is the ability of the user to manipulate and create his or her own timeline(s). What affect does this have on the representation of history and the “spatial rhetoric” involved in the creation of multiple and individual histories? The BL timeline, for example, allows the viewer to overlap different timelines according to his or her own interests. I overlapped politics with art and literature. What do you think of “overlapping” as a tool? Is there a “spacial rhetoric” to overlapping? What are the advantages/disadvantages of this type of spatial organization? The BL also privileges images in its timeline. How does this contrast with the MET timeline and what affect does it have on the viewer? The readings this week attempt to define what the “digital humanities” are and how they relate to the practice of humanistic scholarship. 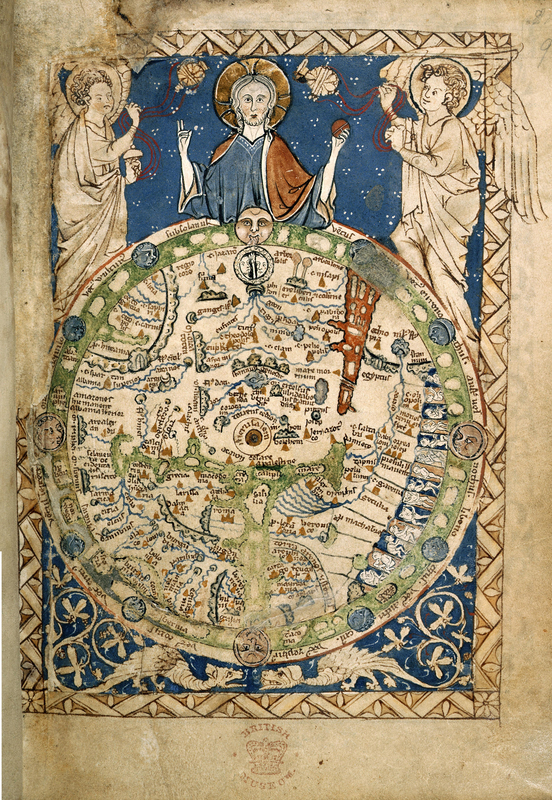 Are the digital humanities a discipline or a tool, or some combination of the two? If the digital humanities constitute an academic discipline, then what are its sources – what “data” does it examine? Trevor Owens, in his article “Defining Data for Humanists” explores these issues, defining “data” according to three main categories “text, artifact, and information.” I found the idea of data being an “artifact” particularly useful, as it allows for a more fluid definition and interpretation of data and particularly data in the humanities. This approach to data also reflects the variety of data that is currently being studied in the humanities and they ways that data can be represented and visualized digitally. In my field for example, data has gone beyond the ‘text’ and has expanded to include many other facets of literary studies; for example: the material, commercial, and collaborative aspects of book production, text and image studies, geography and history (timelines and maps), and in depth paleographical and codicological of manuscripts. However, in this regard the digital humanities seem to be a set of tools more than a discipline. Many of the authors discussed the collaborative nature of the digital humanities. The emphasis on collaboration made me think about the parallel ways in which printed books were produced in the fifteenth and sixteenth centuries (and indeed before that). In this sense, I found the views presented in Digital_Humanities very generative and thought provoking. The readings also raised the question: who can practice the digital humanities? An author of a early printed book almost never physically printed, illustrated, or bound the book himself. This process is similar to the ways in which programmers or website designers ‘translate’ our texts or information to an audience using new technologies. How does the role of the intermediary affect the way we approach our data and how it is represented? 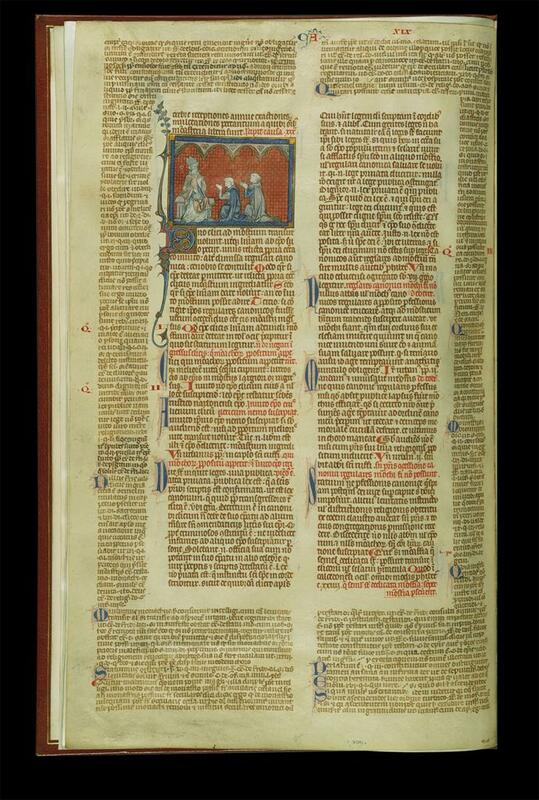 French commentary on Gratian’s Decretals (ca.1280-1300) Paris. Metropolitan Museum of Art (accessed via artstor). Note the commentary surrounding the text, the image, and the color, size, and script of the text. 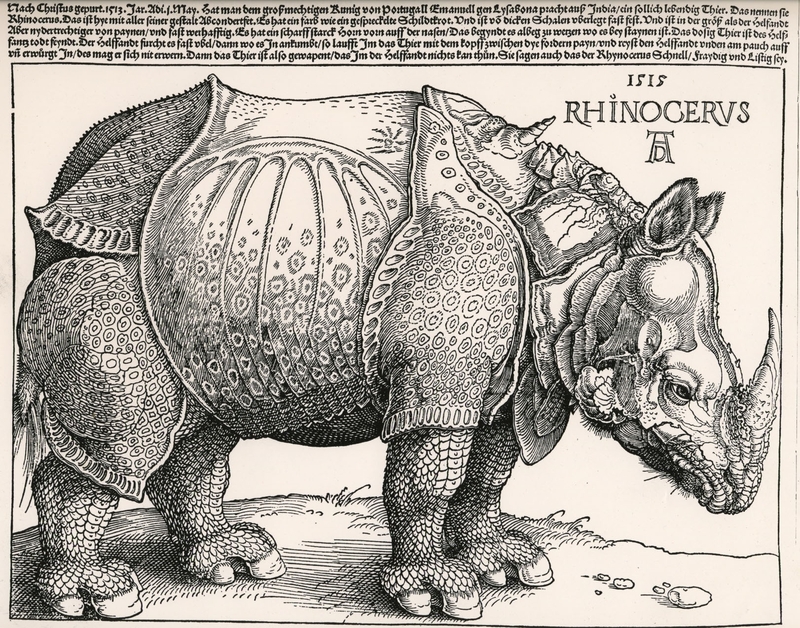 I found the articles useful for my thinking about the relationship between text and image, visual representation and information, and the display and production of knowledge in the medieval and Renaissance periods (my area of study). I also found them helpful for thinking about my project, particularly as I attempt to create and present knowledge from the past to a modern audience. I included an image of a page from a sixteenth-century printed edition of Dante’s Divine Comedy as a point of reference for some of my questions about the relationships stated above. Here are some of my questions: How does this visualization of Hell work as a “mode of knowledge production?” (Drucker 1). Is it the primary mode, and if so, in what ways do the secondary or tertiary modes help to visualize Dante’s text? What can these modes tell us about Renaissance views on about the function of images and visualization? How does “visual consumption” or perception differ from the process of reading a text – what can an image achieve that a text cannot? Barbara Stafford discusses the idea that images require a certain visual literacy or “proficiency.” This raises questions about not only what an image conveys, but also how and why it conveys information in the way it does. Looking at the images of Hell, I would like to know why the artist chose to depict Hell in this way, why the birds-eye view? These questions could be helpful for thinking about how we choose to visualize our own information, and what information we choose to privilege. One last thought: Drucker brings up the idea of the status of images and their “authority,” and particularly the authority of images in relation to text. 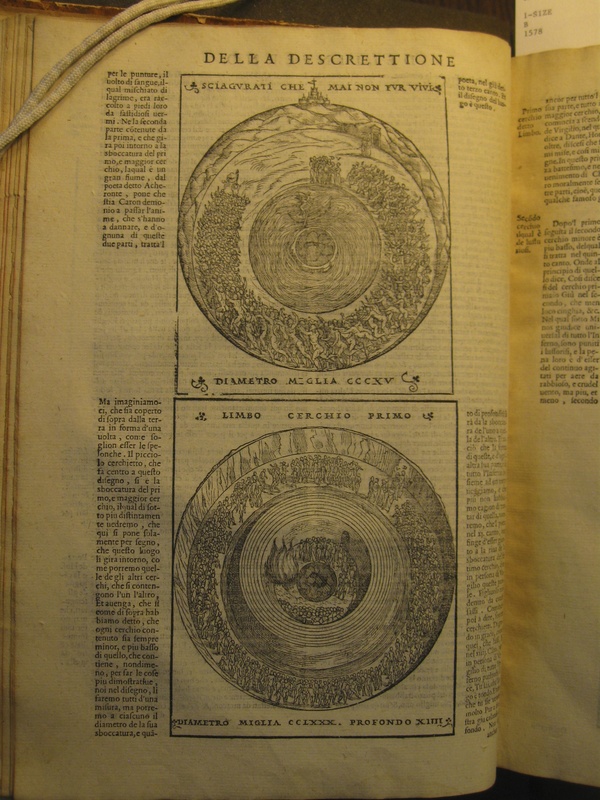 The images of Hell, for example, are accompanied by text stating the precise measurements of each circle. Does the text or this “scientific information” help to give the images authority? More generally, how do the images/texts “mediate scientific knowledge?” (Drucker 1-2). Hi! I’m Zoe and I am a second year PhD student in the Italian Studies Department here at Brown. I am interested in medieval and Renaissance Italian literature and early vernacular texts in particular. My research combines literary studies with art history and linguistics.